Though I read throughout the week, on Fridays I start looking around for new books to read over the weekend. In the winter, I curl up in front of the fireplace to read. In the summer, I take my reading out to the patio or front porch. No matter what time of the year it is, I always need a new read for the weekend. I hope you’ll check these books out and add them to your own reading bag. 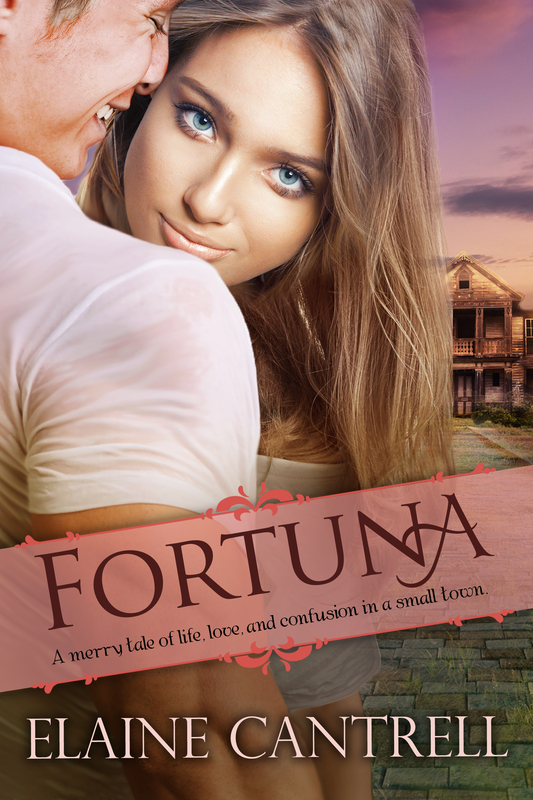 I also wanted to let you know that Fortuna is on sale from August 5 to August 11, so pick it up before it goes back to its regular price. As they strolled toward the gazebo, Aimee allowed the setting to mesmerize her and capture her imagination. What would it have been like to attend this party in the year 1860? Would the threat of war have lent a spice of excitement to the festivities that made ordinary activities like visiting the gazebo seem new and romantic? “Miss Aimee, then.” He raised her hand to his lips and kissed it. Aimee’s heart took off in a mad gallop. She felt heat rising from her chest and knew it colored her face an inconvenient shade of red. Oh! My! Goodness! All he’d done was kiss her hand, and she was melting. If only she hadn’t left her fan at Miss Gladys’ table. Cade kept hold of her hand even though she’d expected him to let go of it. His calloused fingers felt so male, so strong, so warm that another wave of heat washed over her and almost took her breath away. Was it her imagination or had he moved a bit closer to her? “Your eyes sparkle like blue diamonds, and I love those curls of yours. You’ve captured the sunshine.” He reached for her ponytail and bounced her curls in the palm of his hand. Breathe. She mustn’t forget to breathe. 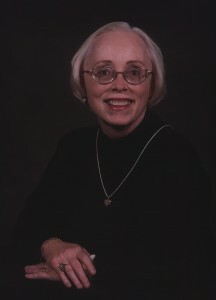 Elaine Cantrell has been married to the same wonderful man since 1973. She has two handsome sons and three wonderful grandchildren, Simon, Kara, and David. She credits her boys as the reason they always have had so many pets. She can not remember a time when she and her family didn’t share their lives with pets. The newest edition to her pet family is a fat white cat named Perci who arrived at our door extremely ill. Elaine and her family adopted her and took her to the vet, and now she terrorizes the entire family.